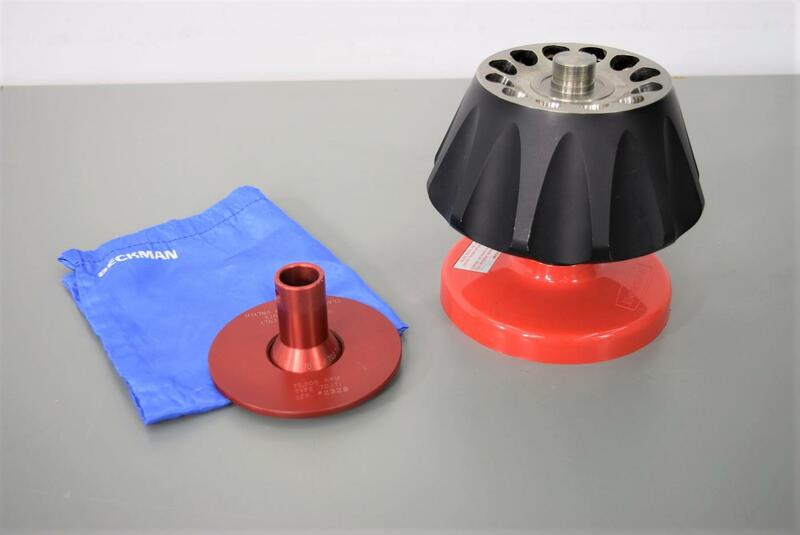 Tested Beckman Fixed Angle Rotor 70.1/TI 70.1 12-Place Max 70,000 RPM Warranty . New Life Scientific, Inc.
maxed speed of 70,000 rpm inside of this centrifuge. Speed disc on the bottom was replaced and this beauty is ready to go. items you may be need. Use only in F, G, H and L3 centrifuges only. arise, even after your warranty expires.